Do stuff to files and folders with VERY Long Paths, that is, paths beyond the Windows limit of 259 characters. 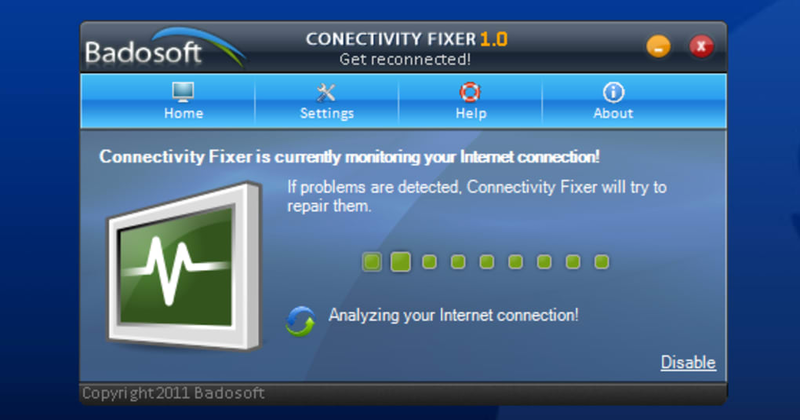 Connectivity Fixer is a simple, free tool that can help you repair the Internet connection on your Windows computer in case of connectivity issues. 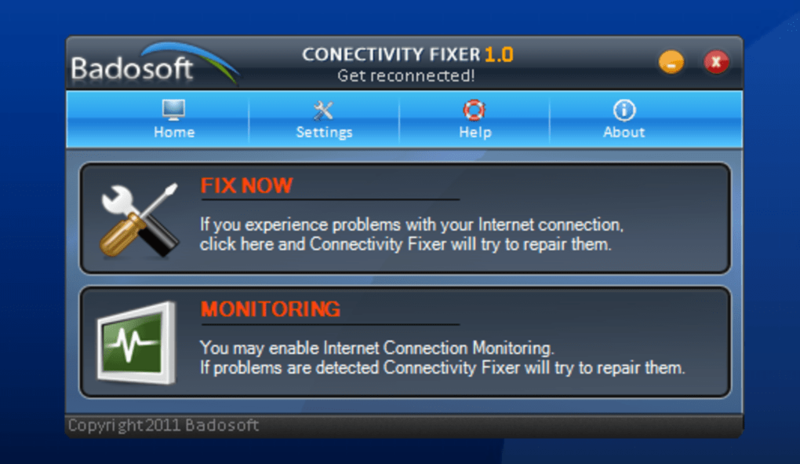 One click on the Fix now button is enough to put Connectivity Fixer to work. The program then checks the standard configuration options (TCP/IP, Winsock and so on) in search of a possible solution. 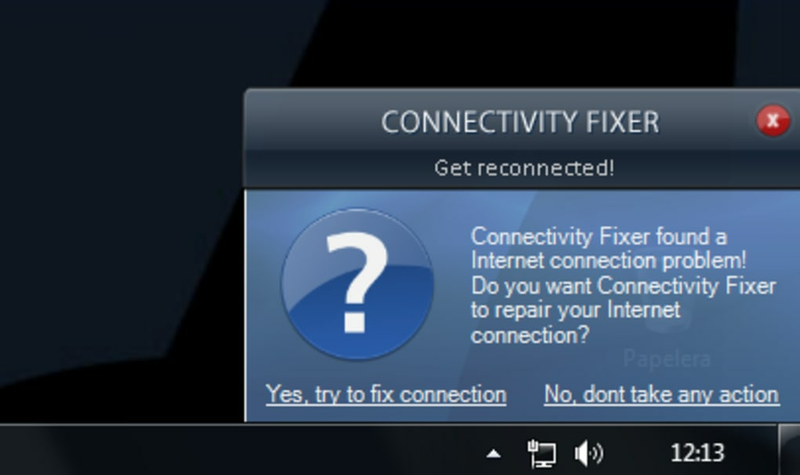 The most outstanding feature in Connectivity Fixer is that it also includes an automatic mode, which monitors the connection in real time. If any problems are detected, the program will try to fix them without user intervention. 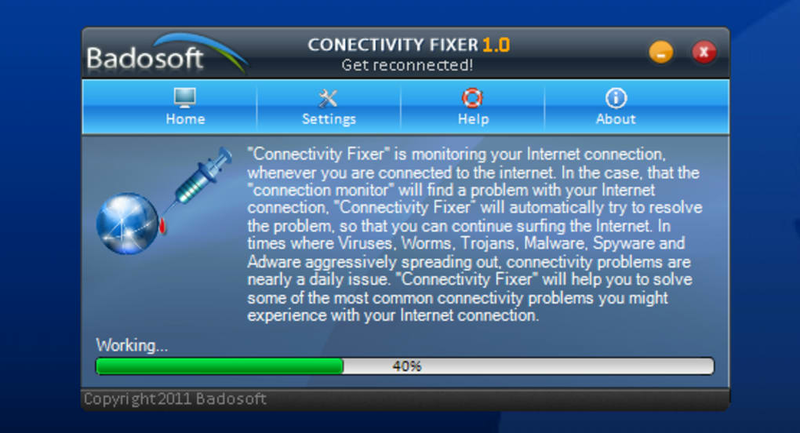 Connectivity Fixer is really easy to use. 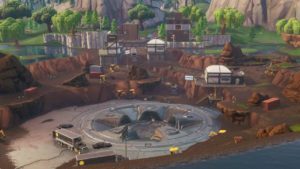 The one thing we didn’t like about the program is that it doesn’t give you any information about the changes and tweaks applied to the system in order to fix the connection. 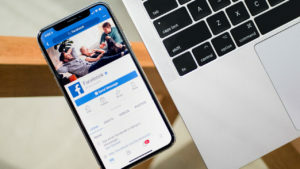 With Connectivity Fixer you can try to fix any issues you may have in your Internet connection. 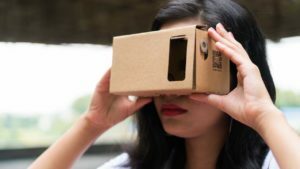 What do you think about Connectivity Fixer? Do you recommend it? Why?